Competitors were greeted by the cattle who call wild cattle flat home on Sunday, but fortunately they were friendly. Jon Glanville set a super course on The Hollow property and the Tallaganda National Park. It provided plenty of challenge for young families through to the top team who didn't quite get around the course on a sunny, calm and hot March day. 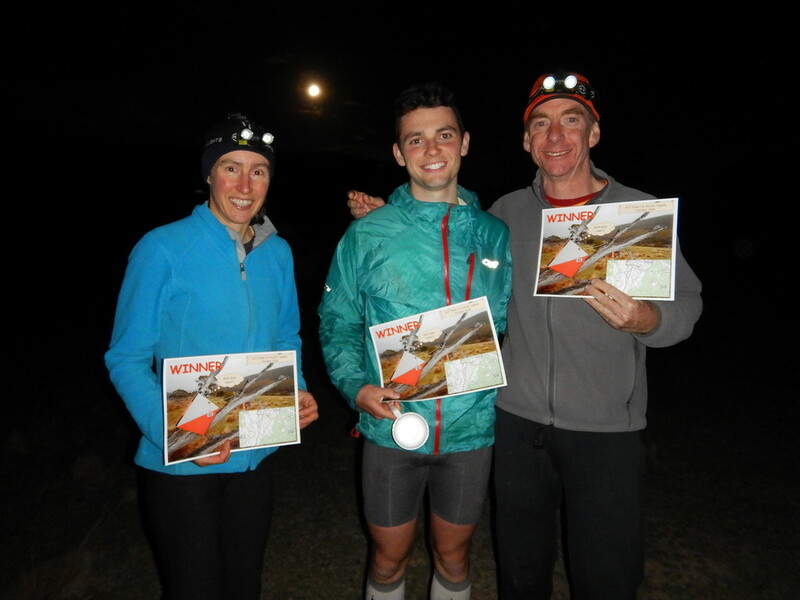 Congratulations to Tom Brazier, Gill Fowler and Jack Brand who won overall. 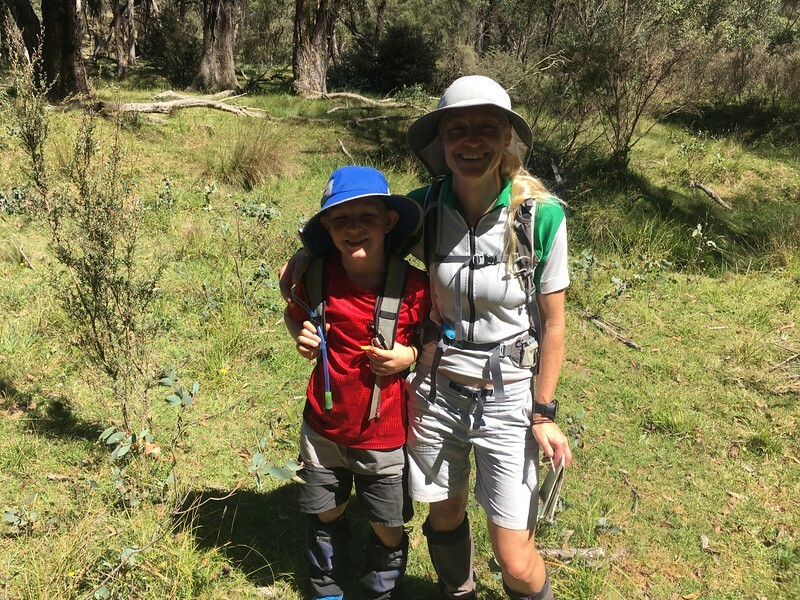 Special mention to Susie Sprague and Luca Saunders who won the family category by 8 minutes from Leanne, Scott, Sandy and Ross Wilkinson - and they were 16th and 17th teams overall. The womens open category was a close race too with everyone on the same score and only 3 minutes between them. It was won by Elizabeth Woodgate and Kerrie Murphy. Many thanks to Paddy Pallin for sponsoring and providing great spot prizes. There are photos in the gallery from the day. Check them out to see if your friends were captured. The Annual General Meeting of the ACT Rogaining Association will be held approximately 3:50 pm on Sunday 3 March 2019 at the Hash House site for the 2019 Paddy Pallin 6 hr rogaine. Please see the event final instructions for driving directions. The agenda, audited accounts, minutes from 2017 and President's report are on the AGM Documents page. Nominations for all committee positions are welcome - please contact Julie if you wish to know more. ACTRA is hosting a remote area first aid course, being run by All Aid. They run an excellent course tailored to rogaining and how to apply first aid in a genuine remote area that you would find out the back of a rogaine course. ACTRA will pay for you to attend the course on the basis that you attend the entire weekend and are willing to volunteer your time at an event, or multiple events if they are short ones, as a first aid officer during the next two years. Limited numbers. Please contact Claire if you are interested. ACTRA memberships roll over on 1 January each year. For 2019 we are going to move to a membership system integrated with your event entry. This means you will not need to renew your membership now. 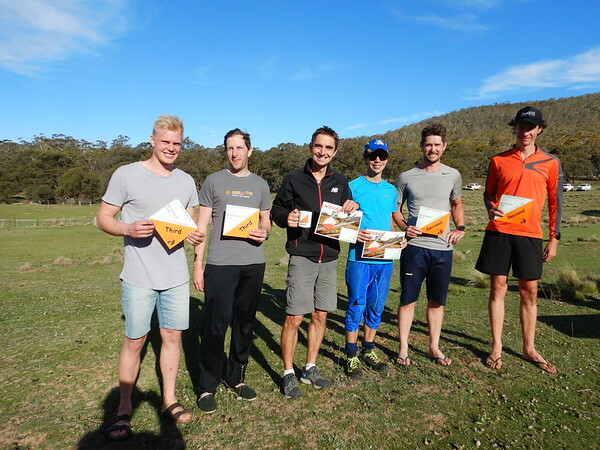 The first event for 2019 will be on Saturday 23 February with a 3 hr Twilight event being set by Craig Cowan at Stromlo Forest Park. Spring sunshine saw 83 teams out at Mount Clear for the 6 or 12 hour event. The hotly contested 6 hour was won overall by Matthew Crane and Martin Dent by a whopping 1750 points. Paul Cuthbert and Tara Sutherland won the mixed open and mixed vets with 1300 and the Wilkinson family won the family category with a great score of 1030 points. Check out the full results. Barkley spent time whizzing through the bush with 12 hour teams until he was stolen by those thieving NSW lot. Fortunately David, Julie and Tom were whizzing just a bit faster and won overall with 2640 points. Thanks to all the volunteers and of course Barkley’s sage advice. See event photos in the Photo Gallery.